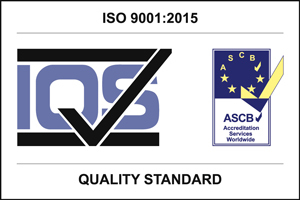 Having attained ISO 9001 accreditation our customers can be confident that we conform to the highest standards and that we operate in a professional efficient manner. This guarantees reduced costs, maximum productivity and customer satisfaction. Quality, Price, Delivery and Customer Service are the parameters within which we consistently operate. OUR SECOND NEW HAAS 5-AXIS MACHINE HAS ARRIVED ! Hassett Precision Engineering was established in 1998 to provide for the growing demand for contract machining. We are an ISO 9001 Registered Firm.